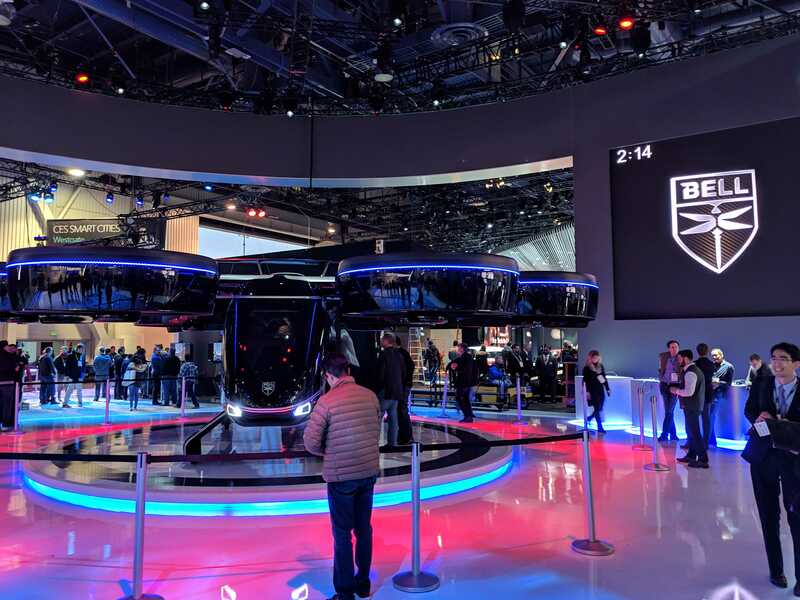 CES 2019 kicks off in Las Vegas on January 8th with some of the biggest names in technology hitting the showroom floor. We’ll have live coverage and be reporting on all of the best new Apple accessories and related products here at 9to5Mac. Update: The Eve Light Strip is now available to order for $79. It communicates to HomeKit over WiFi, no bridge required. Connected home company Eve (formerly Elgato) is back again at CES with an update on its previously announced Eve Energy Strip and Eve Light Strip. Last year at CES the company introduced the Eve Room and Button and later restructured its focus exclusively on smart home devices. When it comes to FaceTime chats and video conferencing, it can be difficult to position your device in a way that creates a flattering and professional representation of yourself. It’s even tougher to compose a properly lit scene in rooms that may have limited lighting. Video accessory maker Lume Cube is hoping to change that with its new Lume Cube AIR VC, a video lighting solution that mounts right on your devices. Last week I attended CES in Las Vegas to help bring you 9to5Mac’s coverage of the latest tech products and Apple accessories going into 2019. While hands-on videos are one of the most effective ways to share the news, they can also be the most challenging to create amidst the chaos that is the show floor. This year, I decided to take my video workflow iOS-only and see what I could learn along the way. At CES this week, we’ve seen a wide array of unique gadgets, some great electric vehicles and whatever this thing is. Shrinking bezels with more screen are certainly all the rage this year, and 17-inch laptops are back in the limelight.